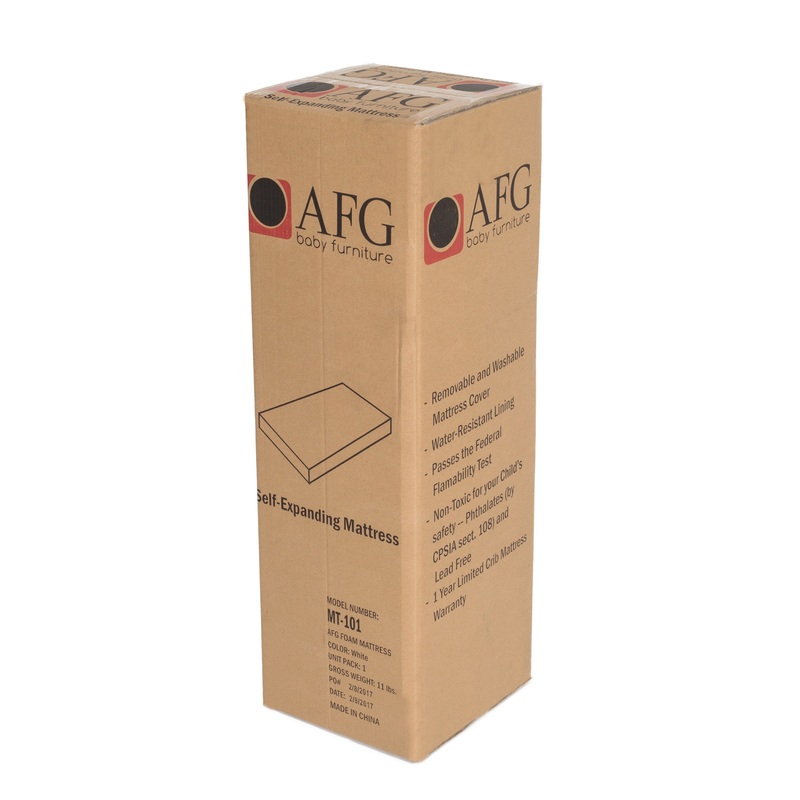 AFG Self-Expanding Deluxe Mattress is a foam mattress made from high-density foam and provides firm support for sleeping infants. 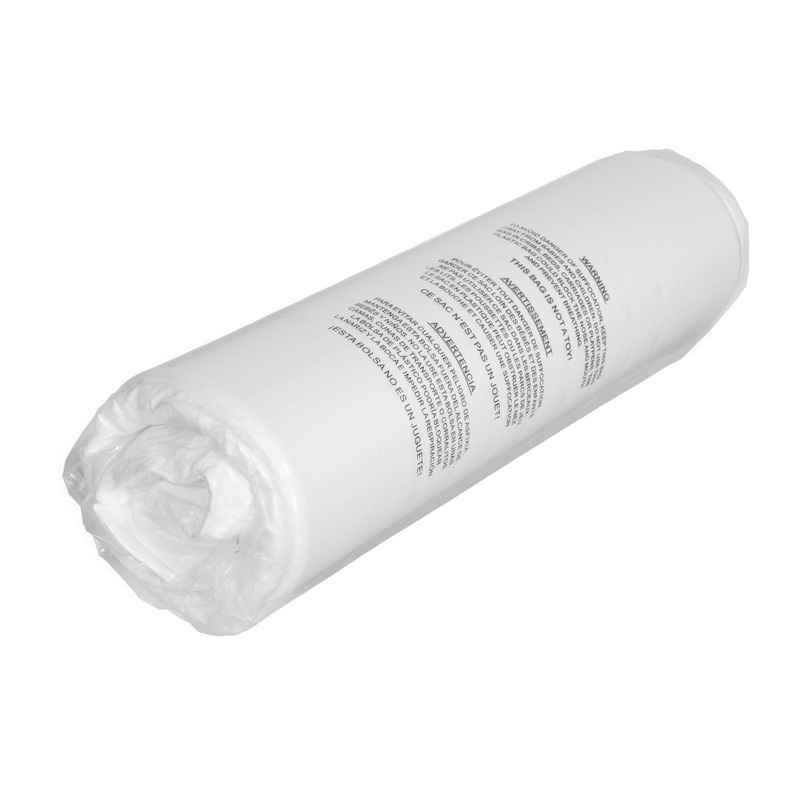 High-density, water resistance, waterproof and nonallergenic. 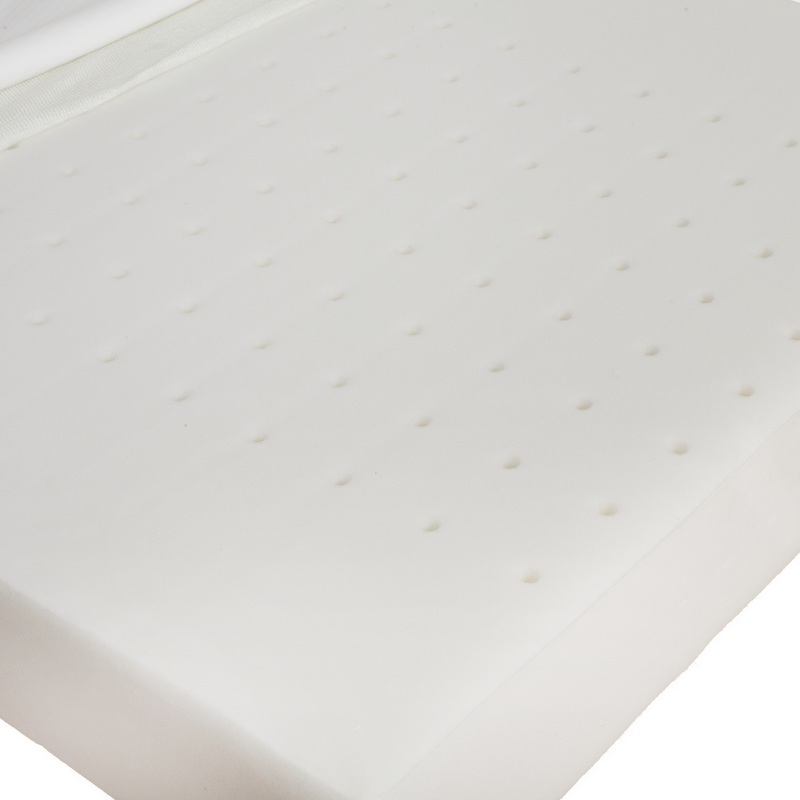 Designed to fit any standard/full-size crib and toddler bed, this mattress ships compressed in a lightweight box that makes it super easy for anyone to carry. 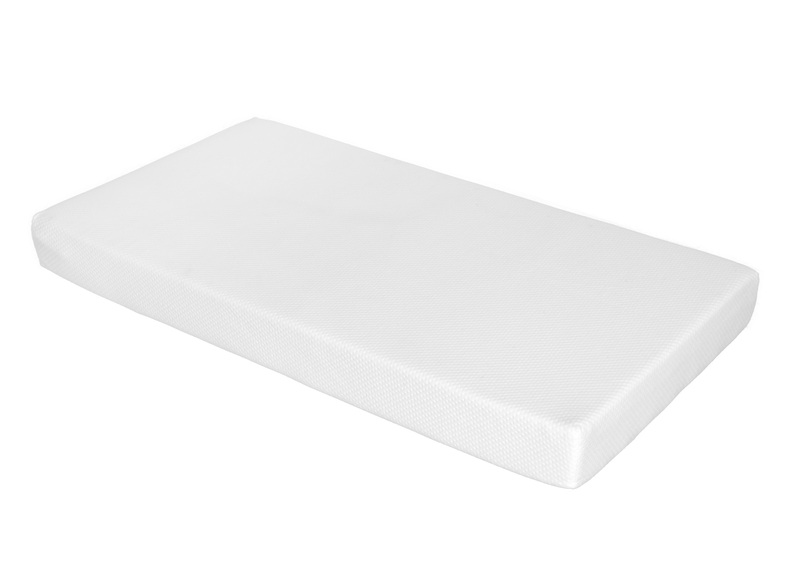 Once the box is opened and the mattress is removed from its protective packaging, the mattress will begin its expansion process. 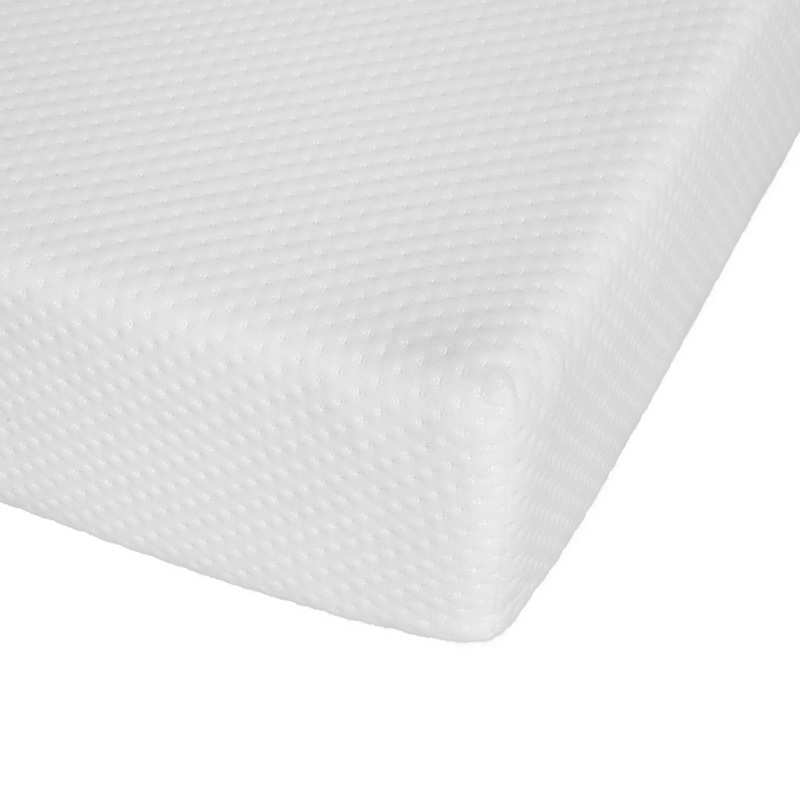 Please allow at least 48 hours for the mattress to fully expand (actual expansion times may vary).